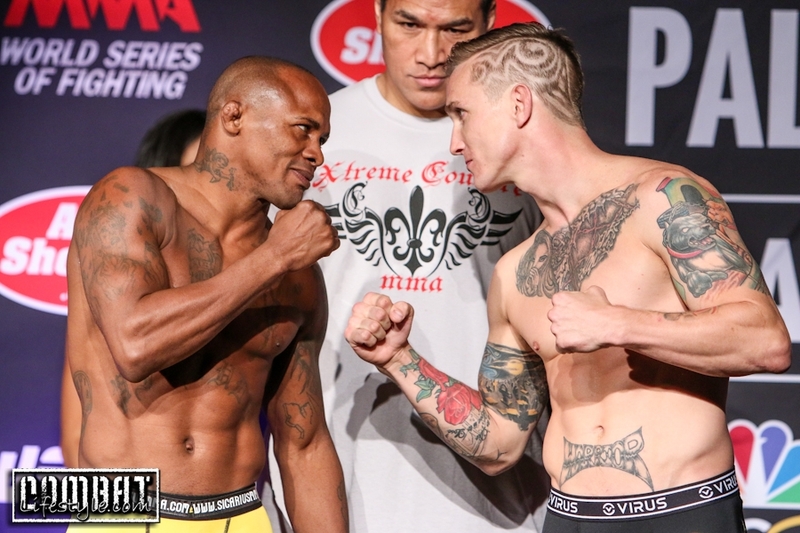 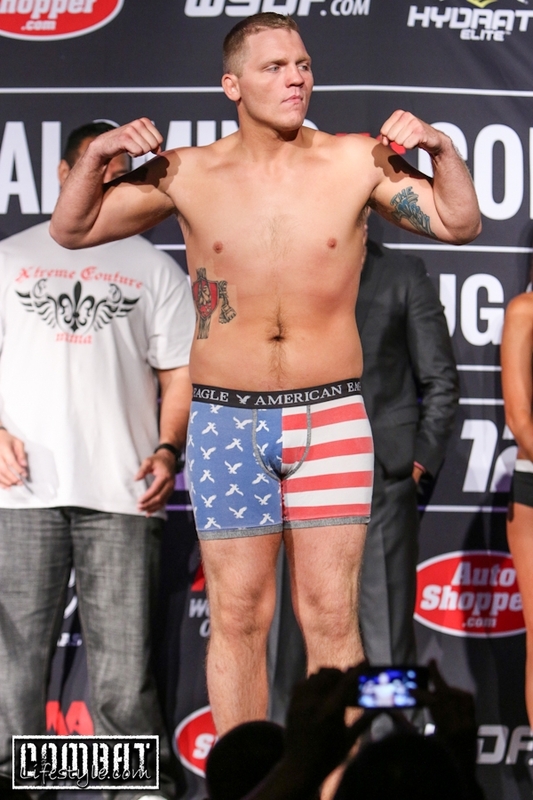 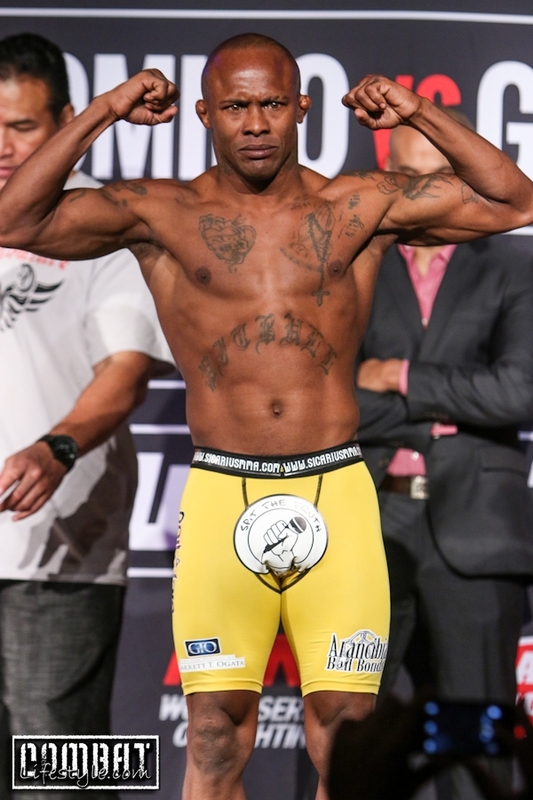 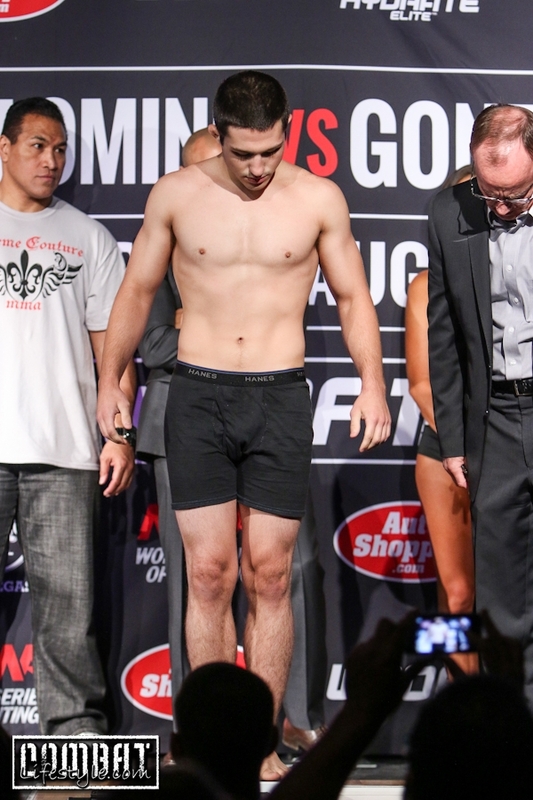 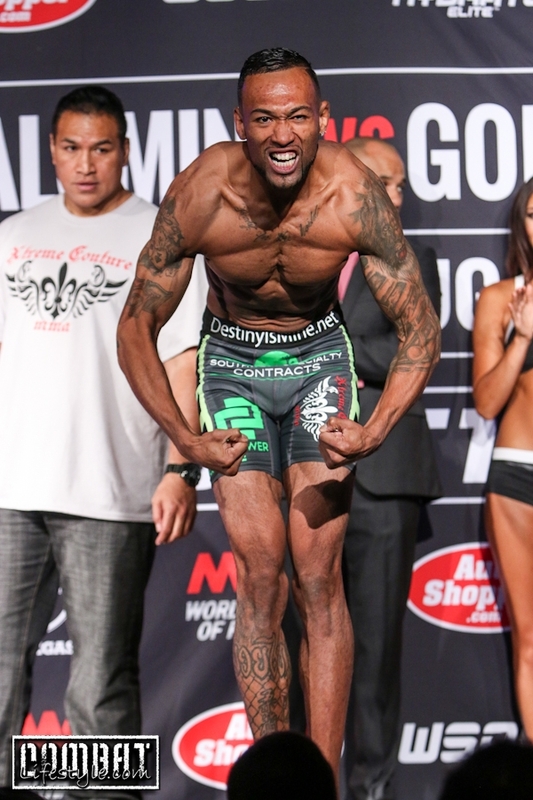 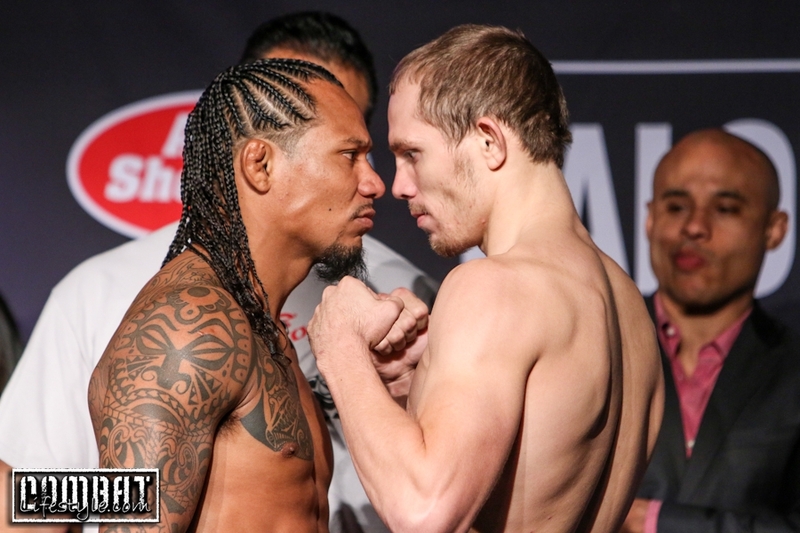 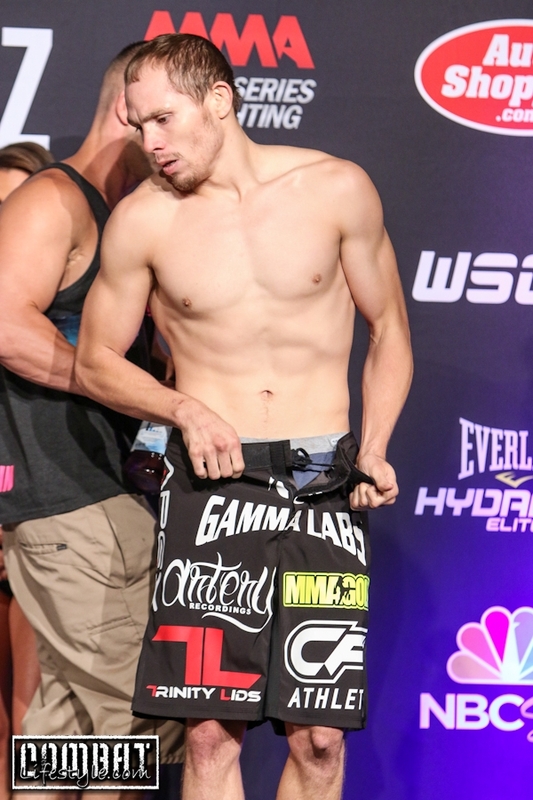 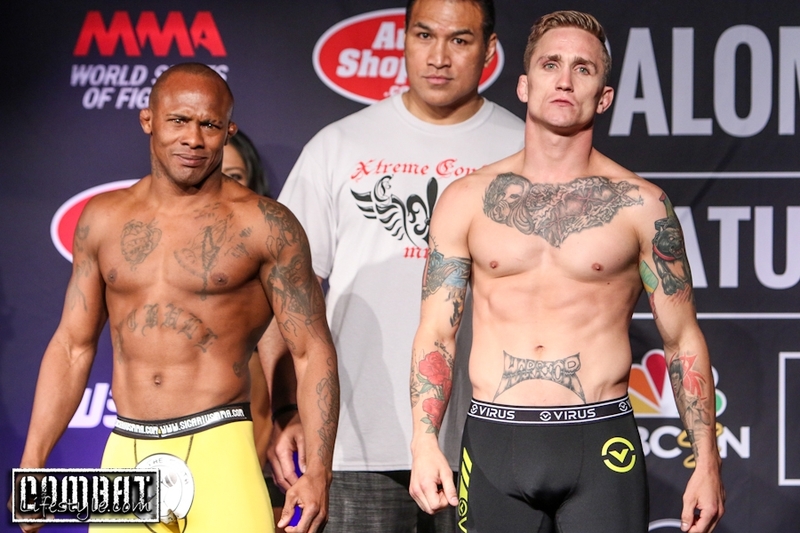 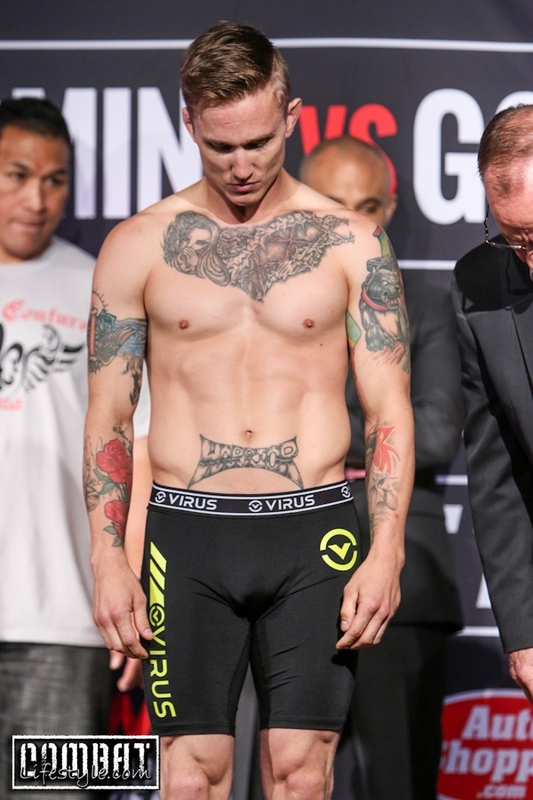 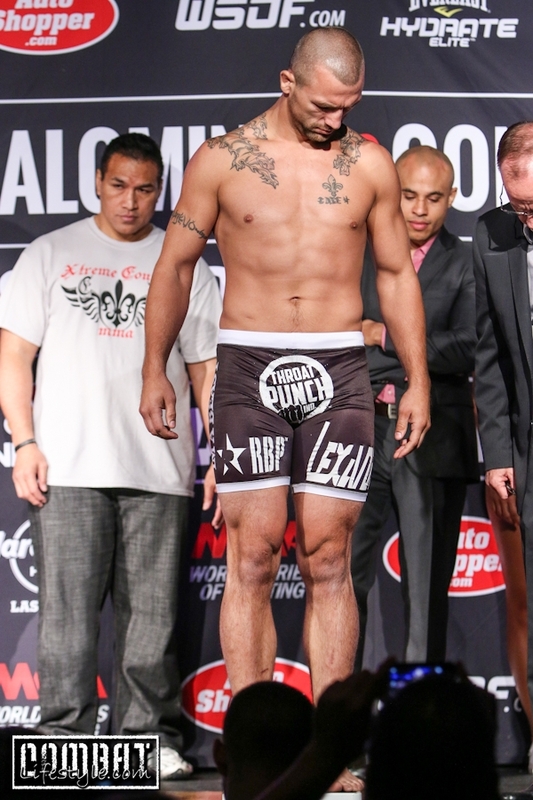 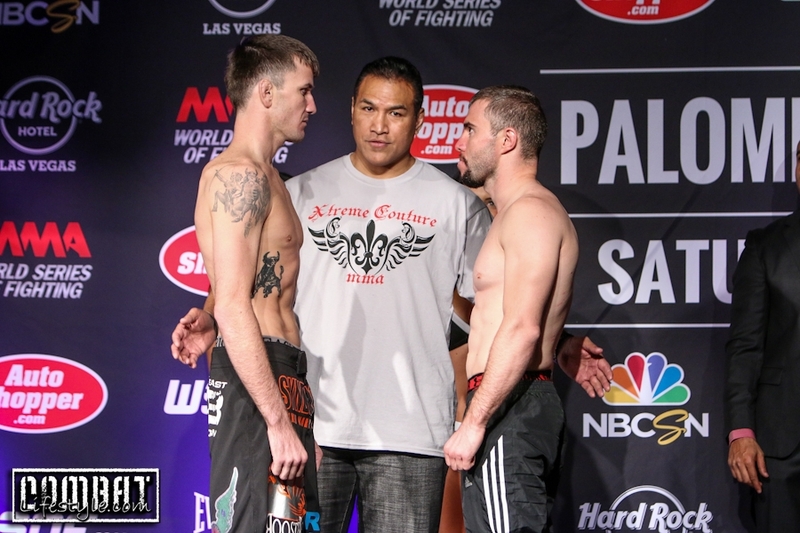 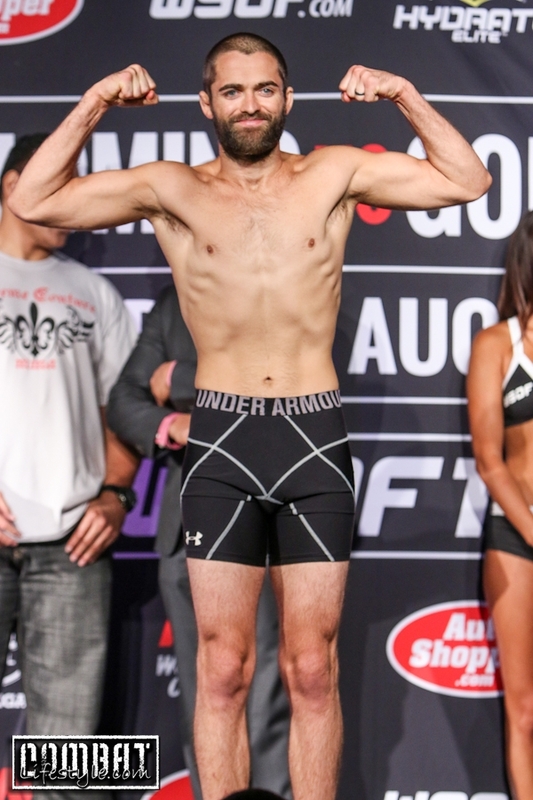 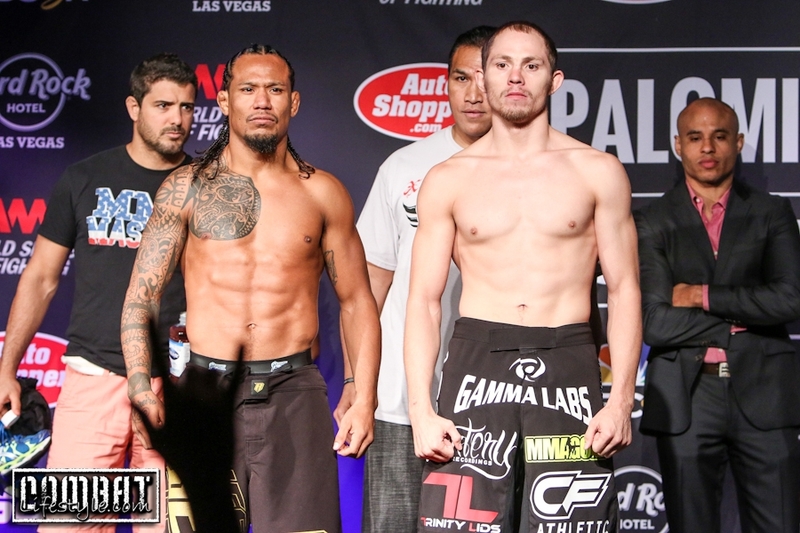 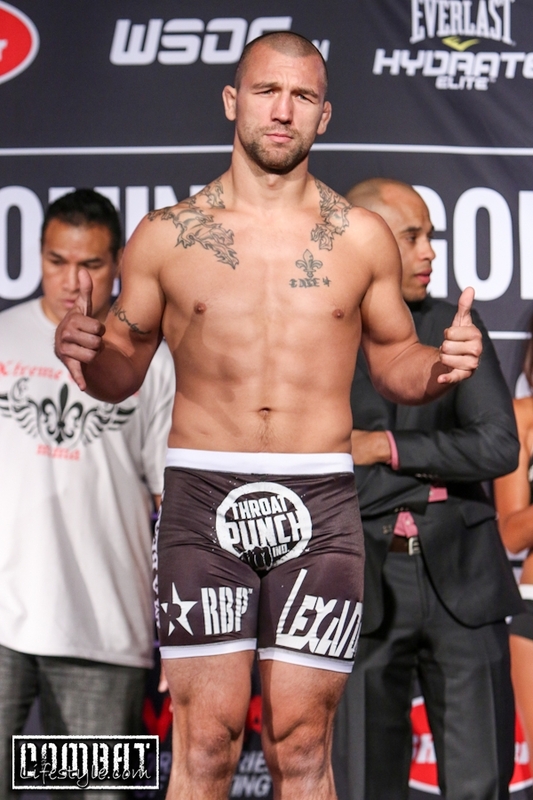 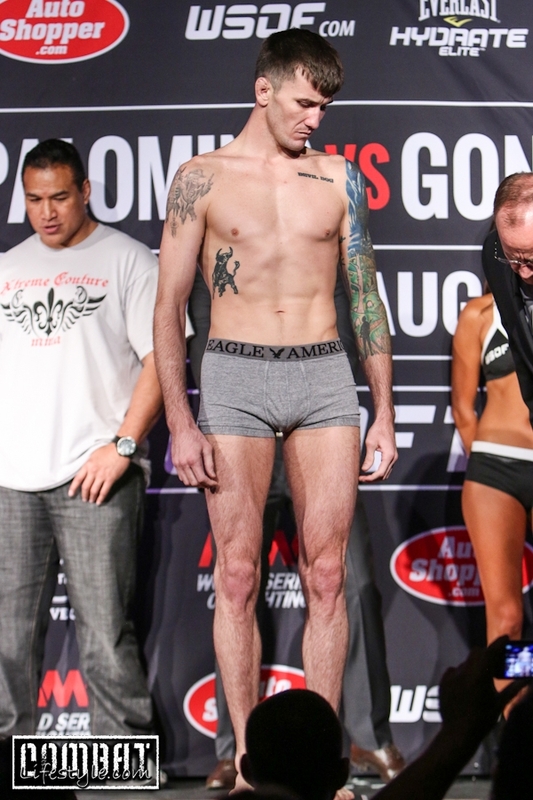 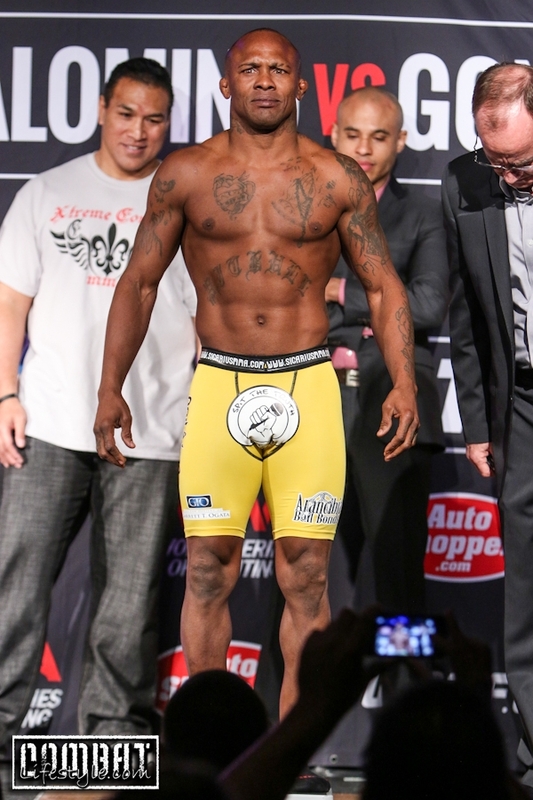 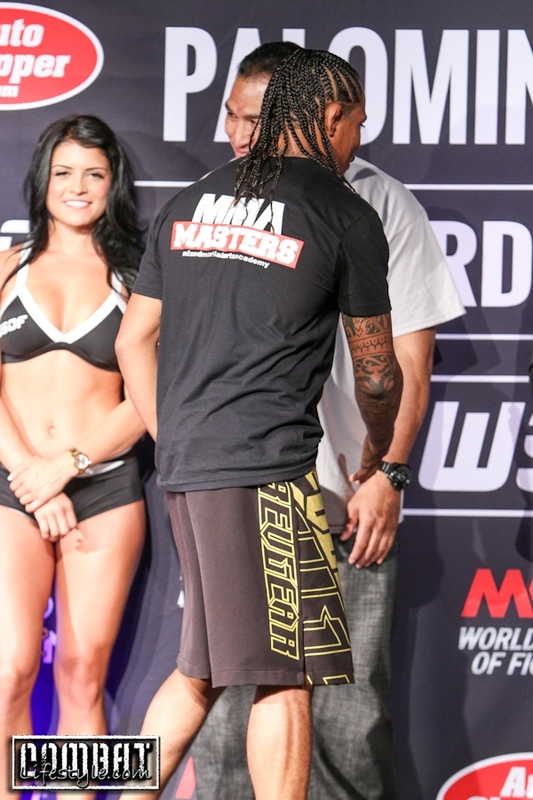 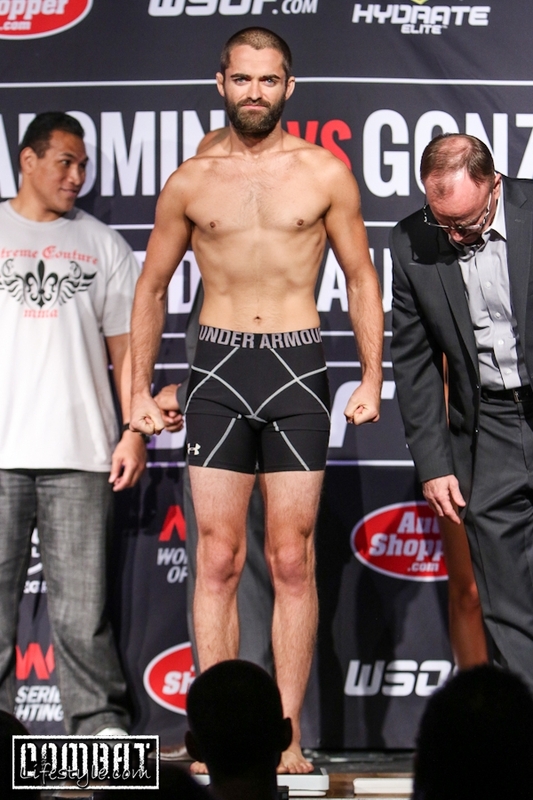 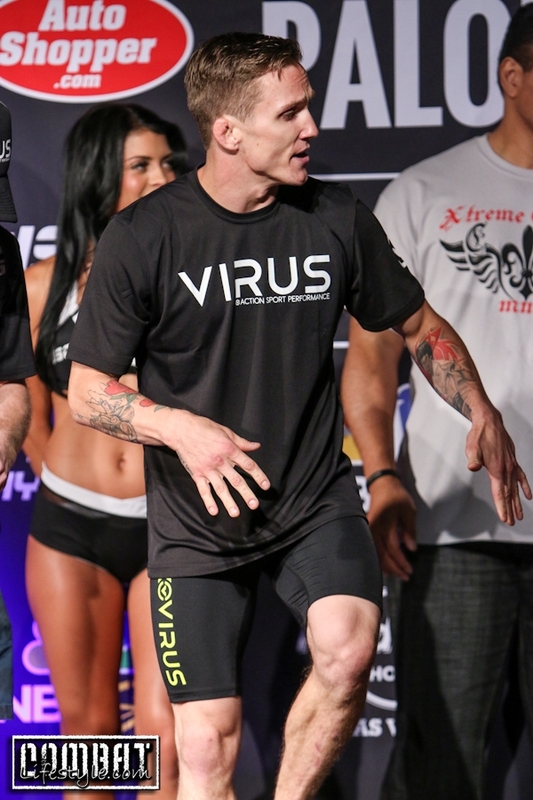 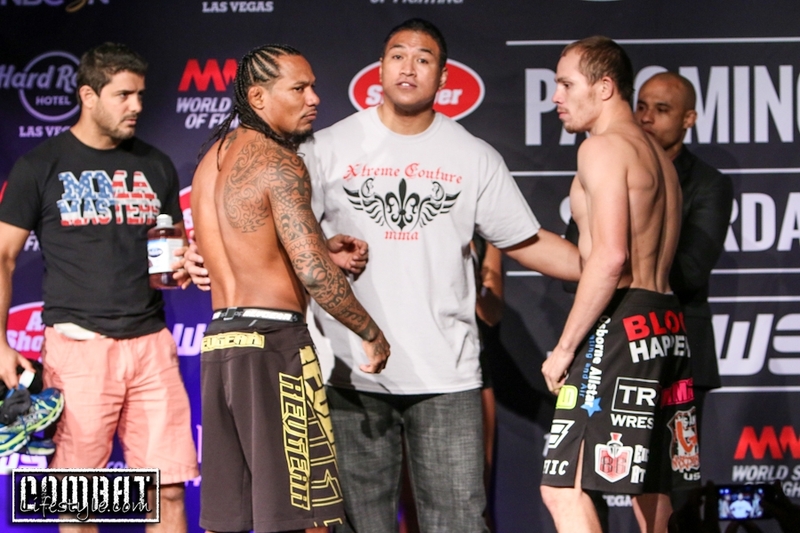 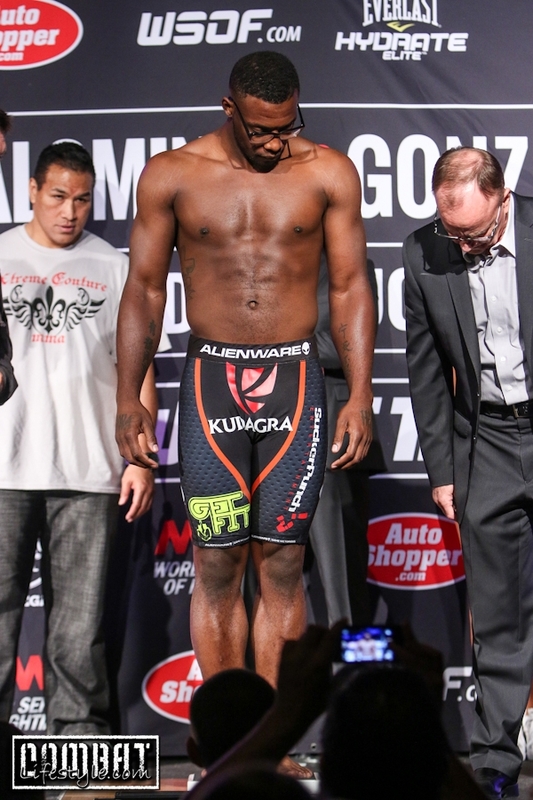 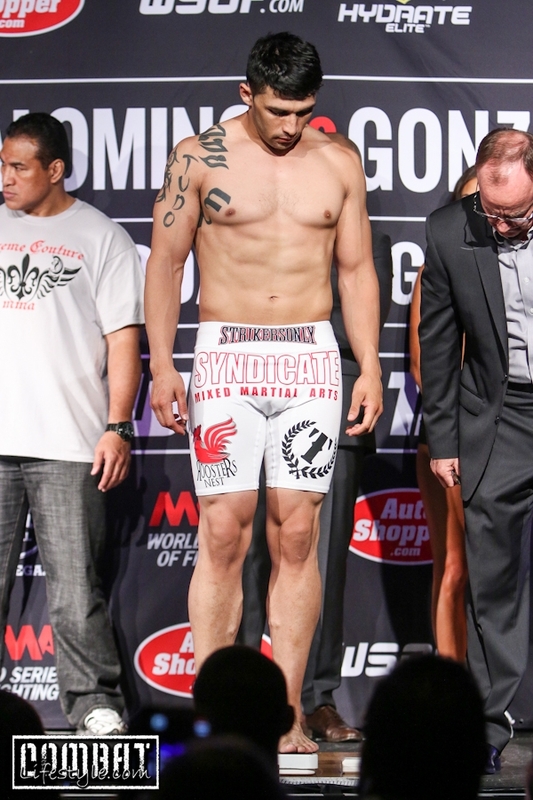 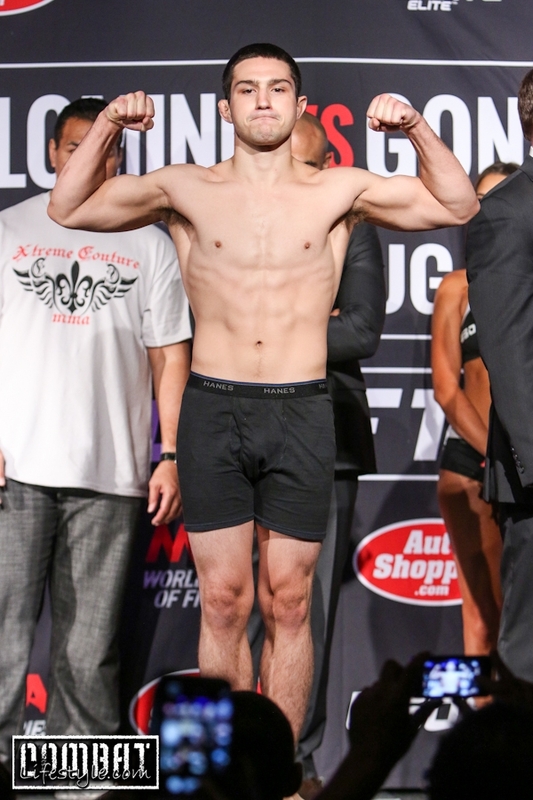 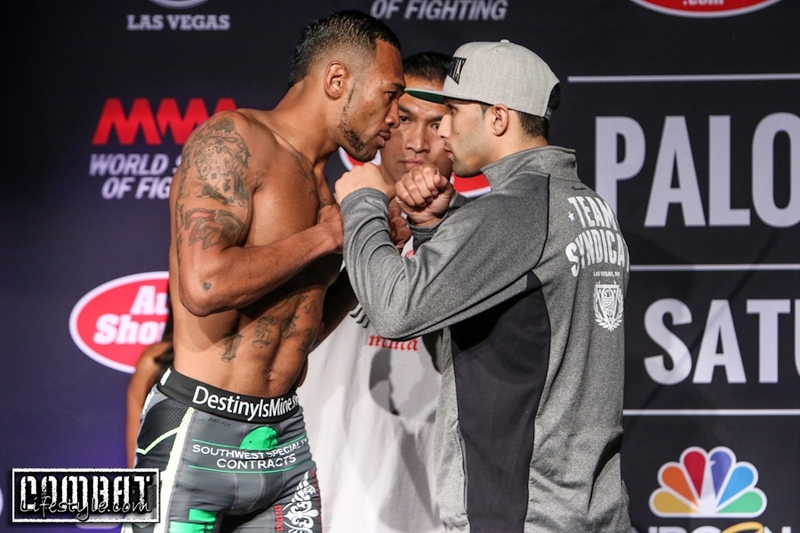 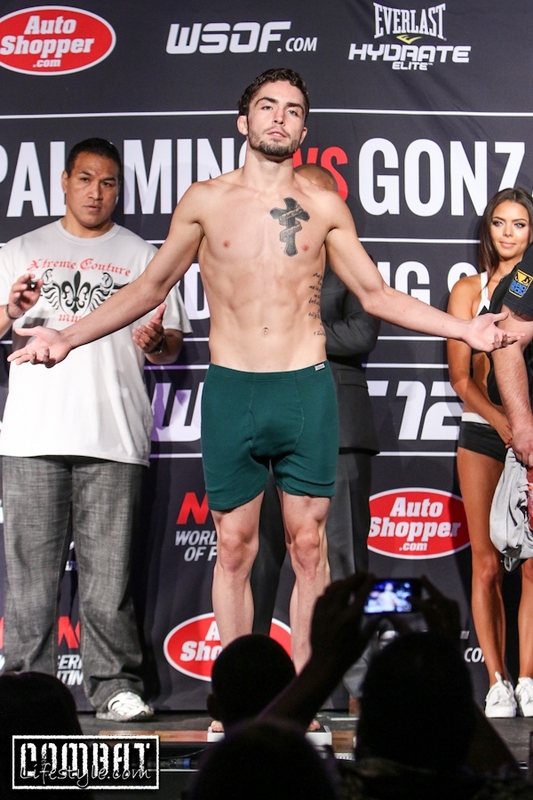 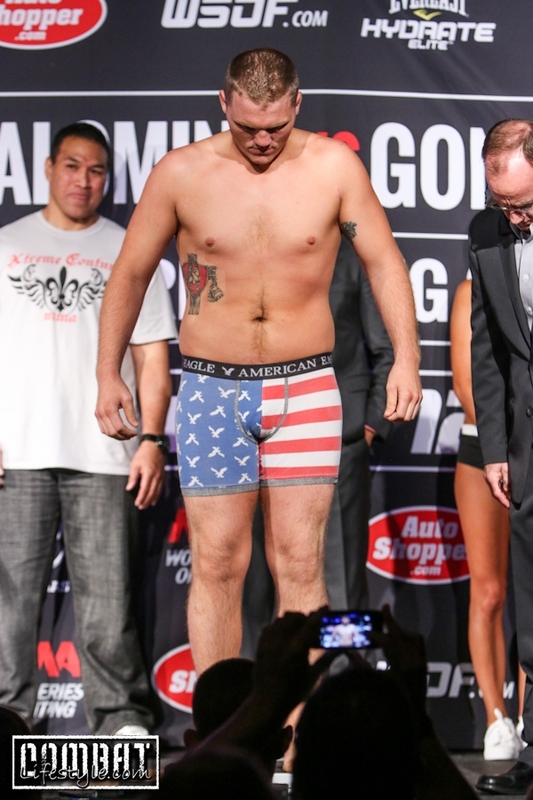 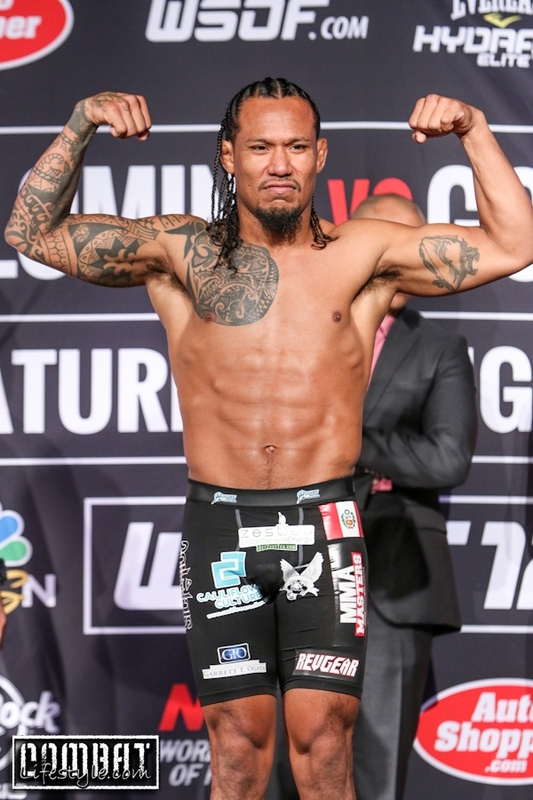 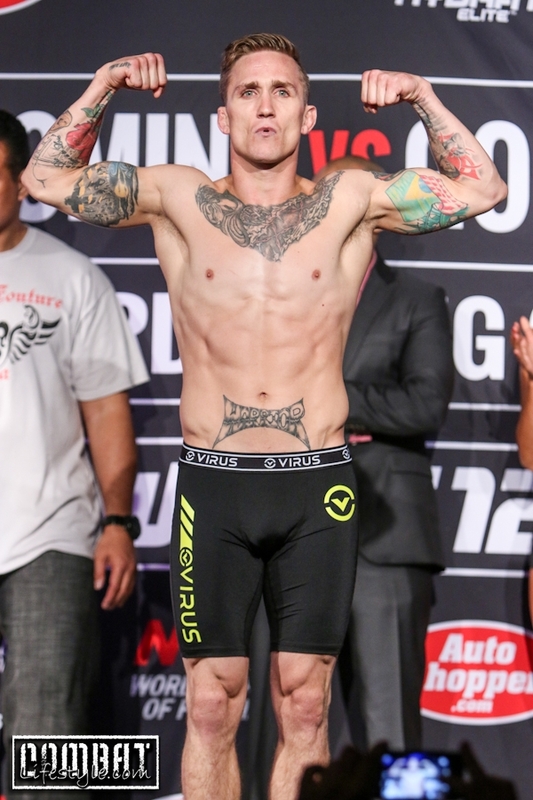 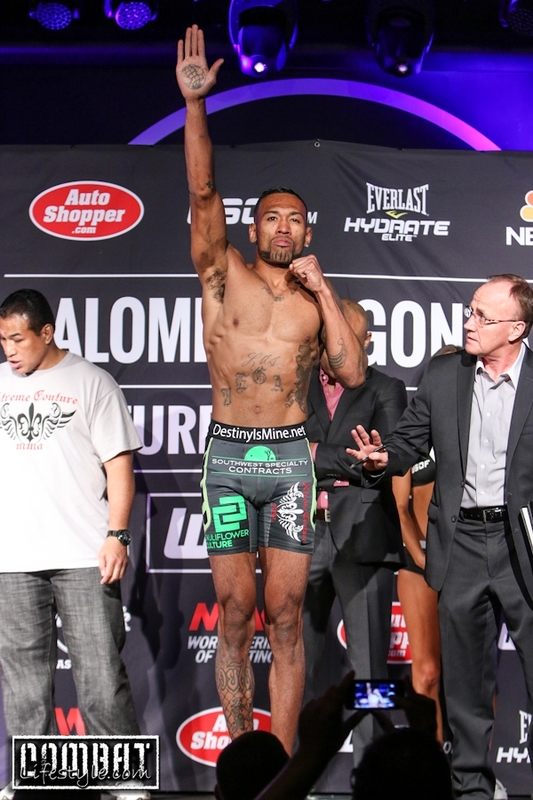 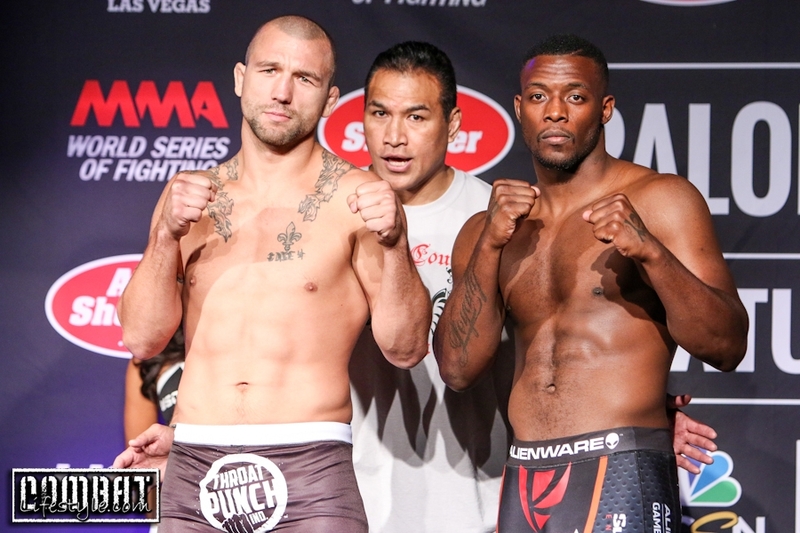 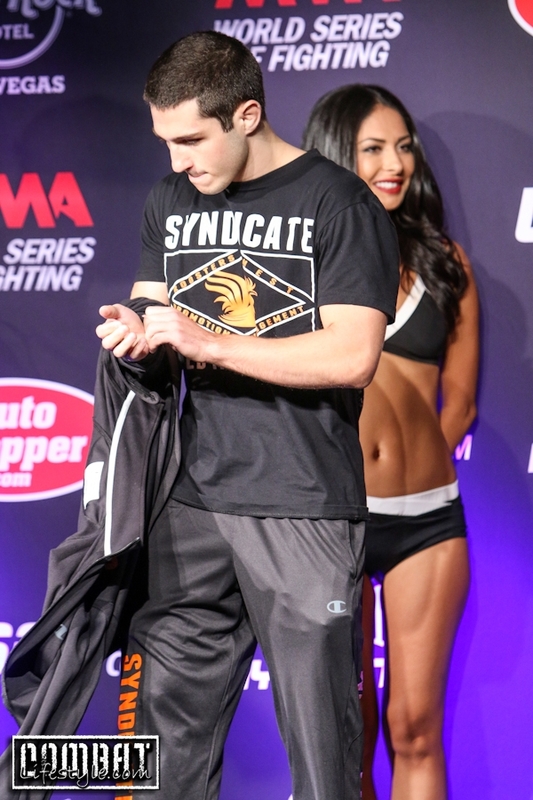 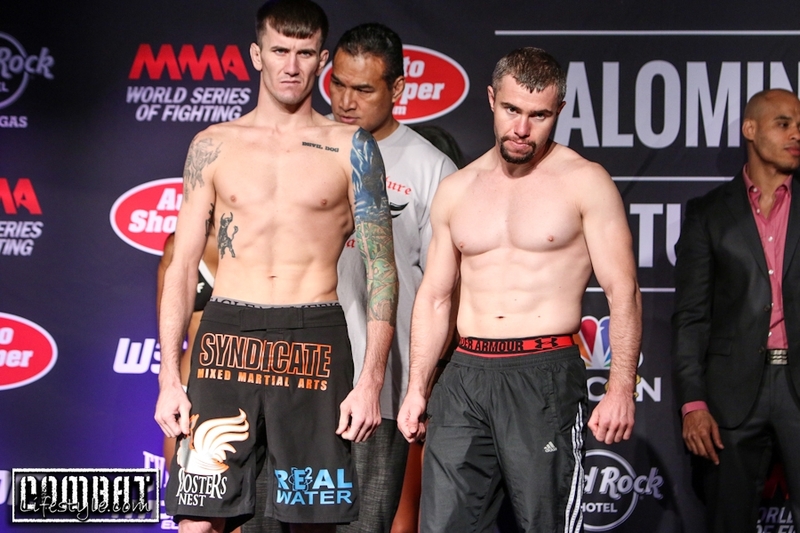 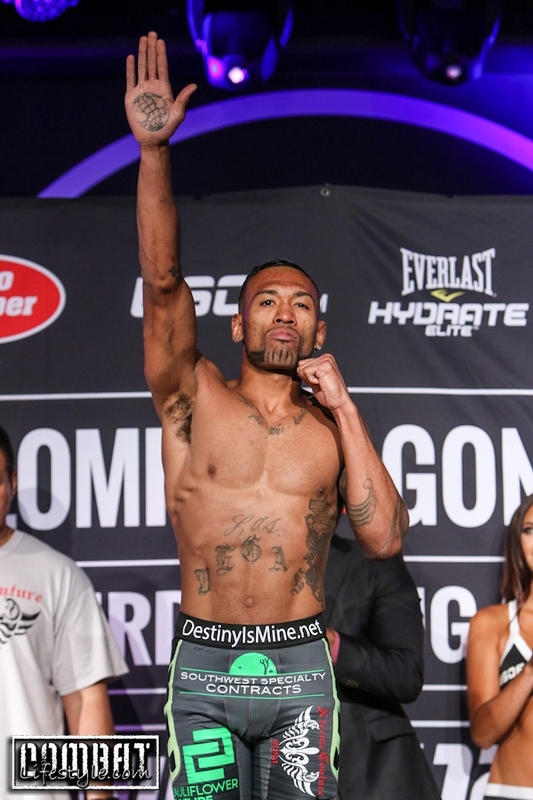 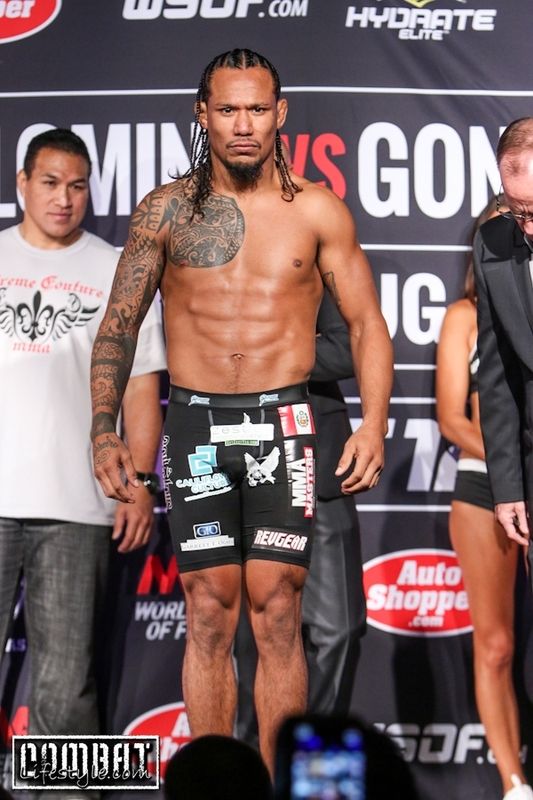 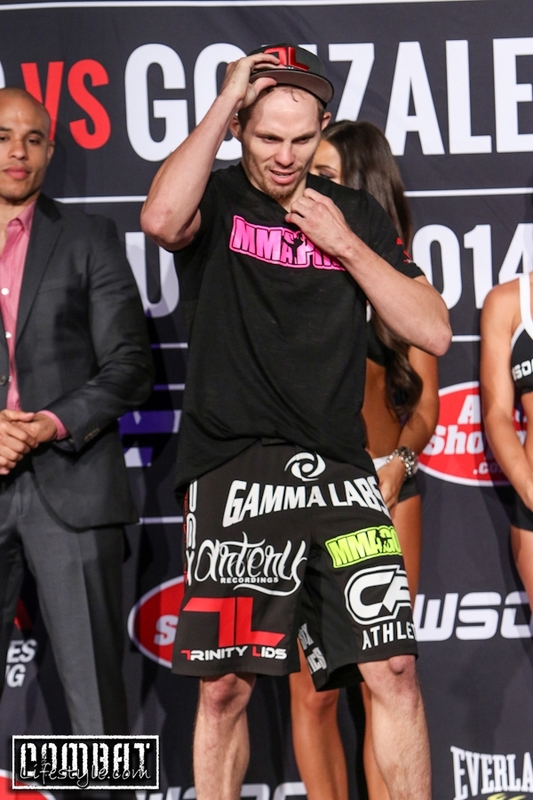 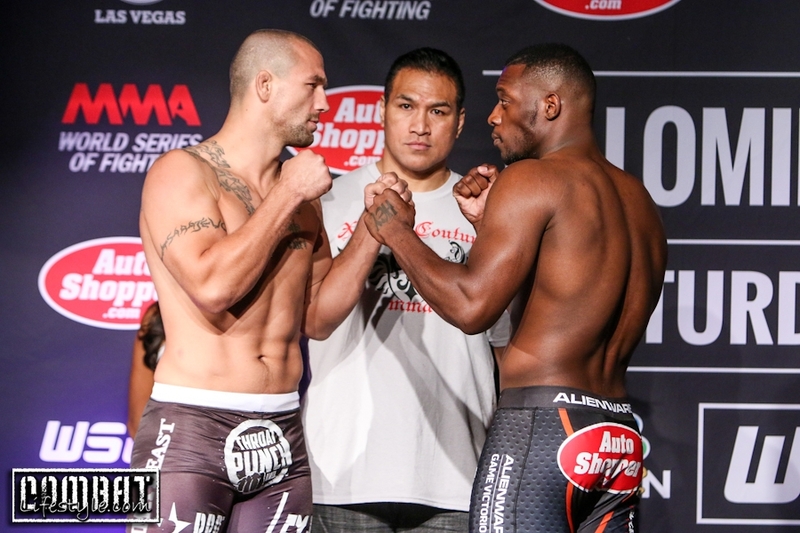 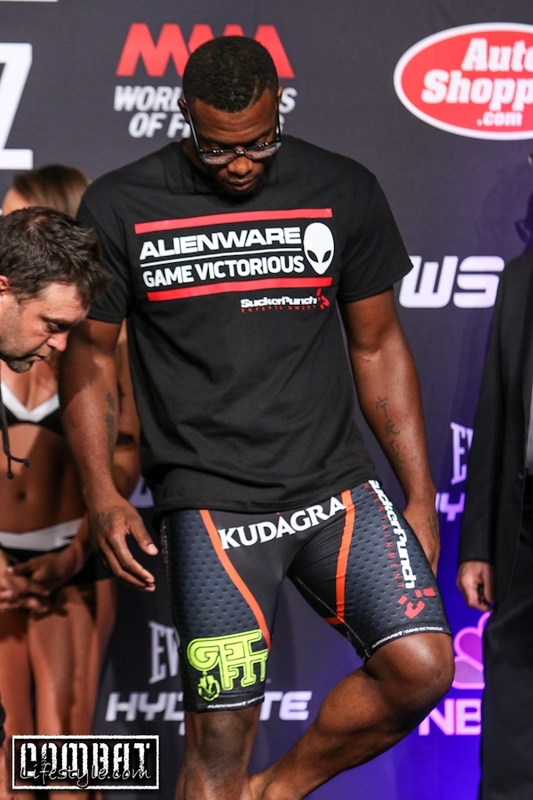 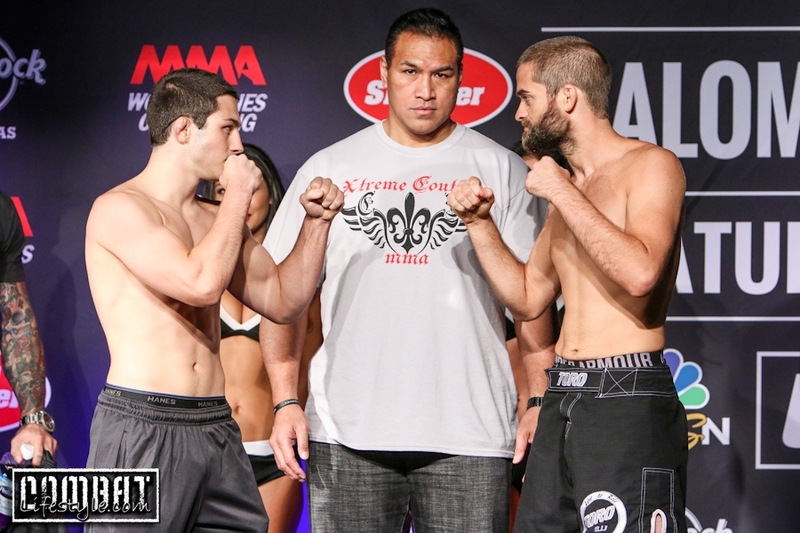 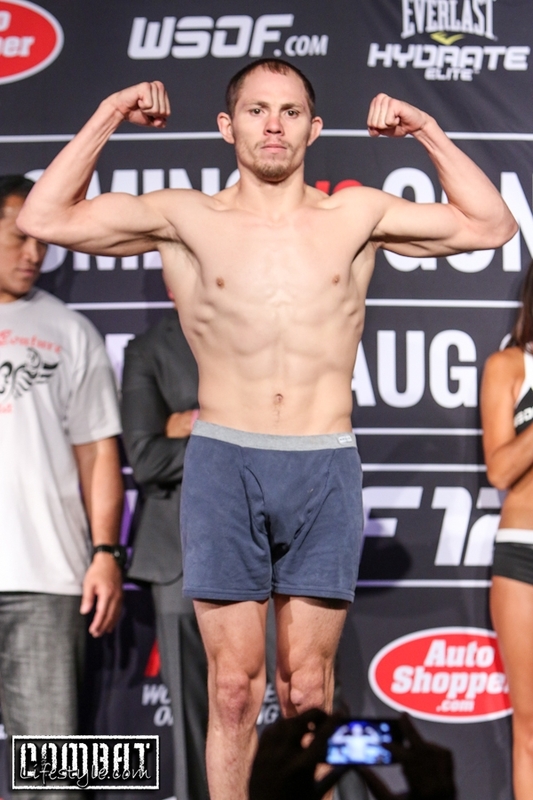 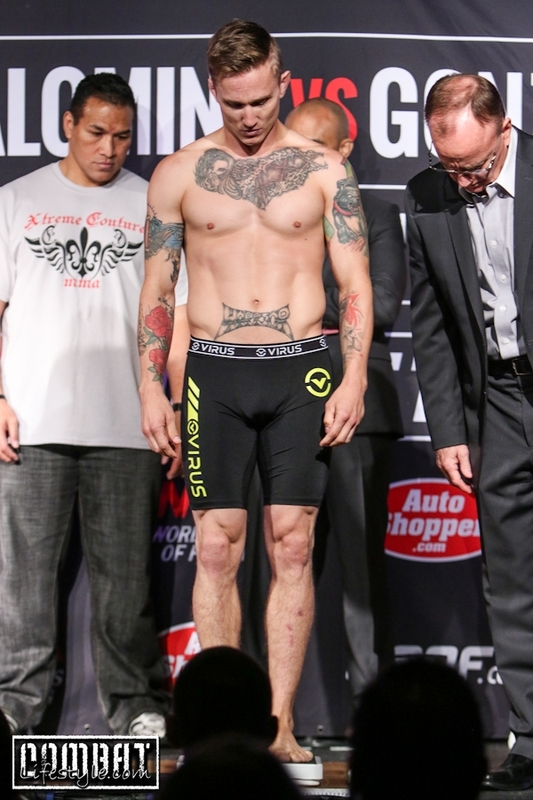 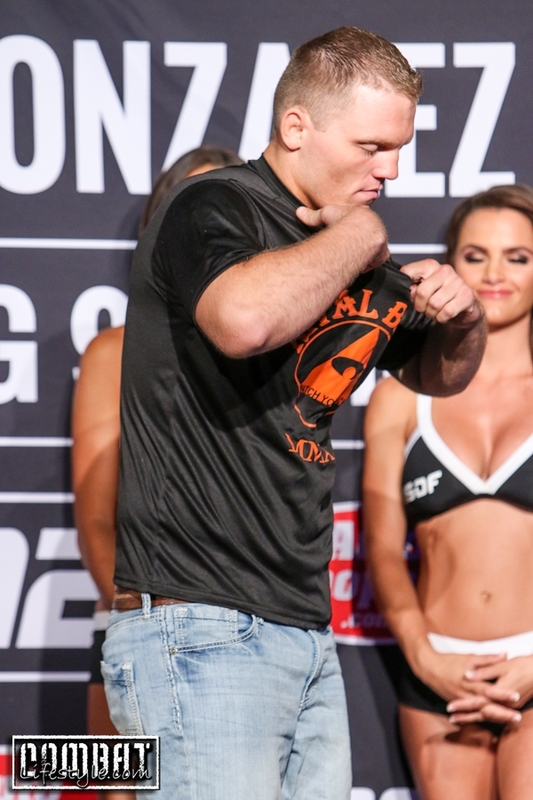 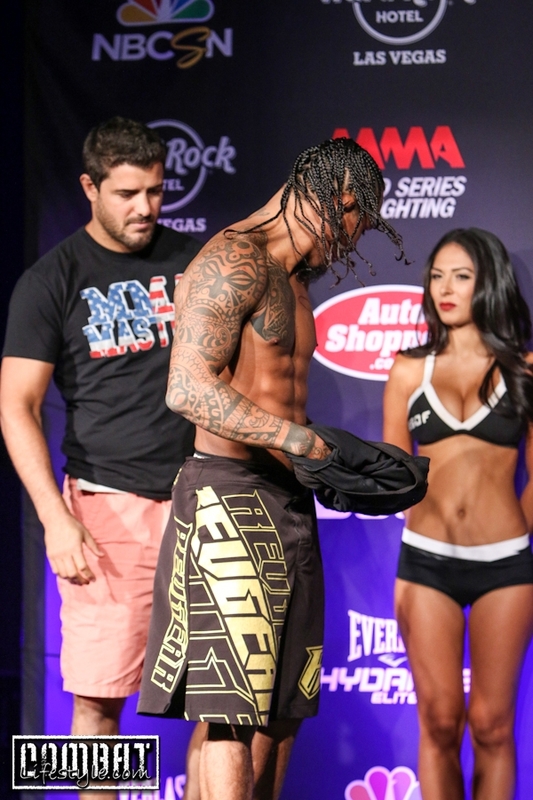 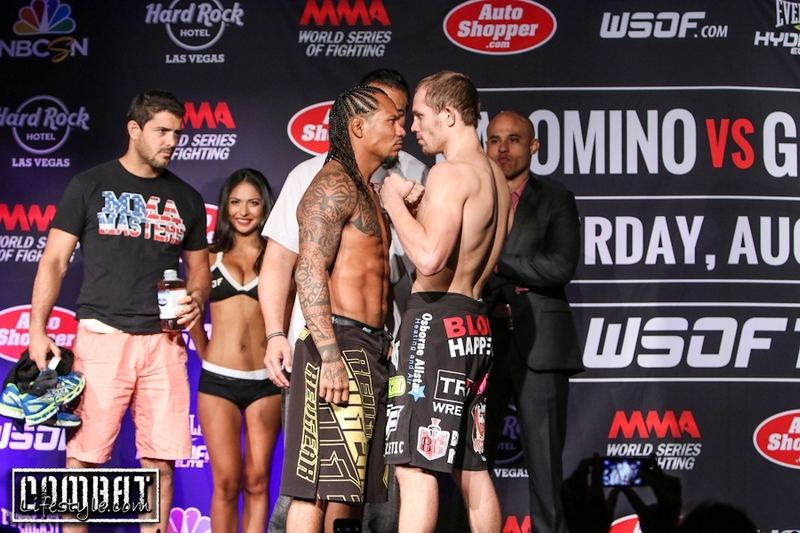 WSOF 12 Weigh In Photos are now up. 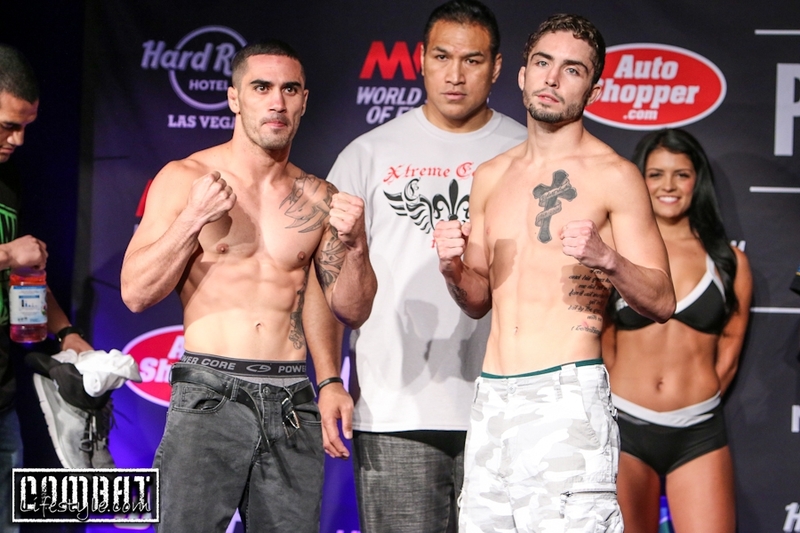 The World Series of Fighting 12 card all weighed in this afternoon inside of Vinyl at the Hard Rock Hotel and Casino. 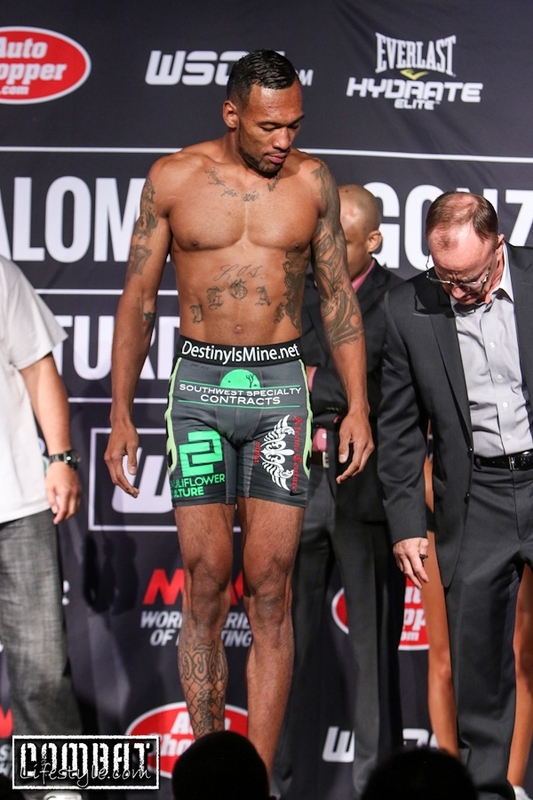 A number of the guys on the card missed weight the first time around but they came back and all successfully made weight the next time.